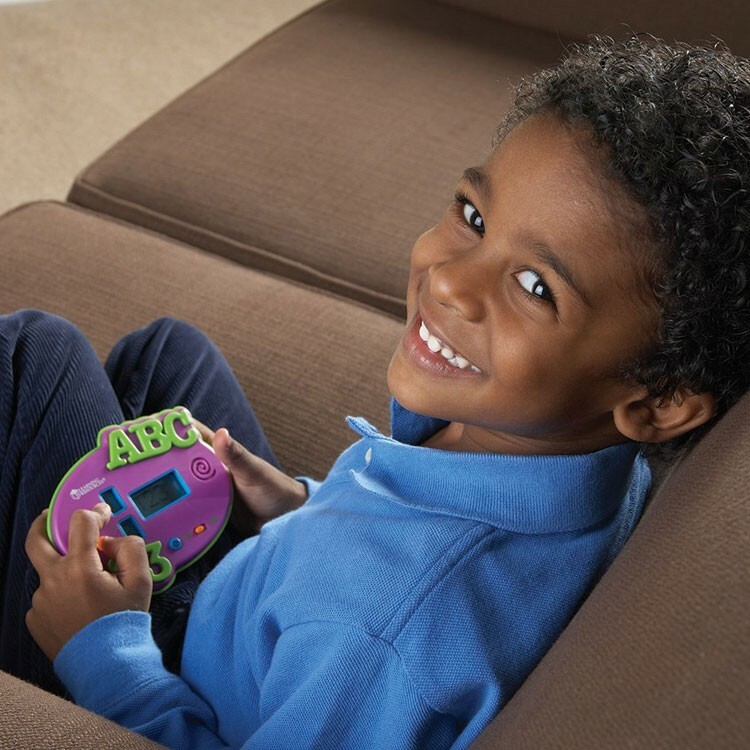 The portable ABC & 123 Electronic Flash Card Game allows kids to boost the most essential skills for kindergarten. 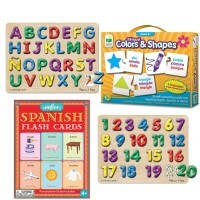 Get ready for school, learn letters and numbers anywhere you go - in a car, on a plane, or at grandma's house. 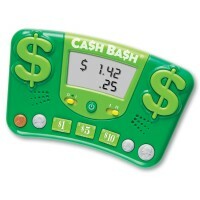 ABC & 123 Electronic Flash Card Game allows kids to boost the most essential skills for kindergarten. 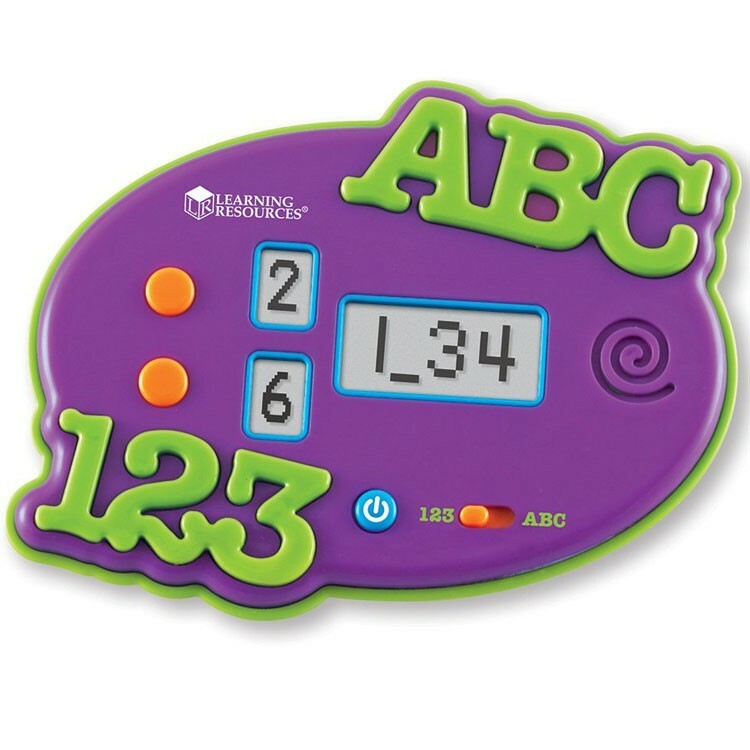 With this handheld learning game from Educational Toys Planet kids can practice alphabet and early math skills by matching uppercase and lowercase letters, filling in the missing letter or number in a sequence, and pairing up numeric representations. 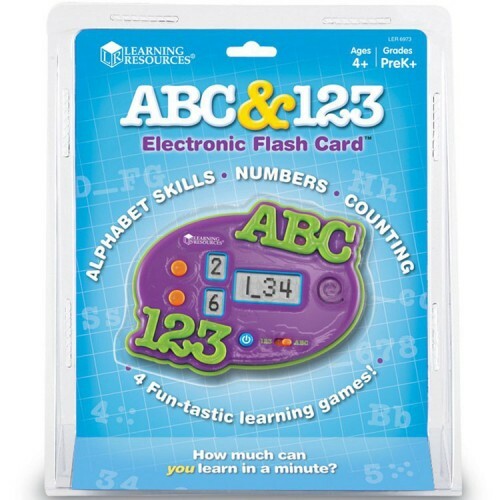 The ABC & 123 Electronic Flash Card Game by Learning Resources features special feedback sound effect. 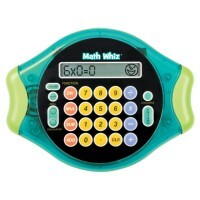 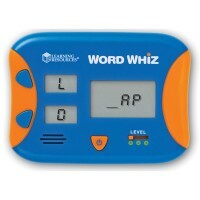 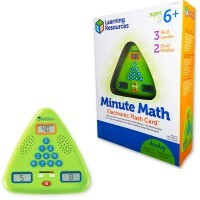 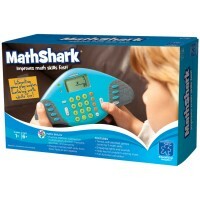 Portable, handheld math and language learning game measures 5 x 4 inches. 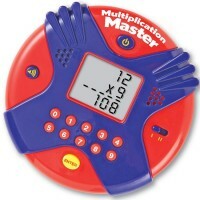 The electronic educational game requires 3 AAA batteries (not included). 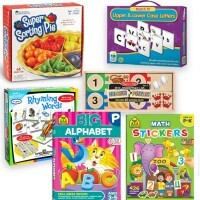 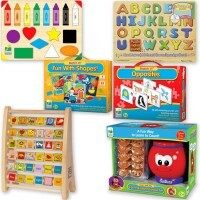 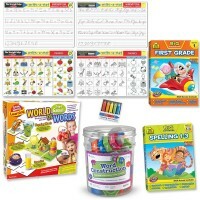 Dimensions of package 8.6" x 10.5" x 2.1"
Write your own review of ABC & 123 Electronic Flash Card Game.